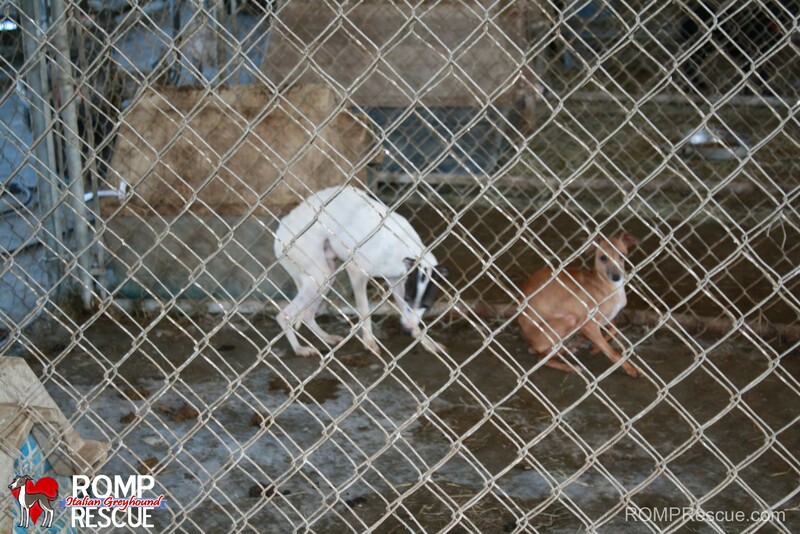 There was a puppy mill bust in Arkansas this past Thursday and 183+ animals were confiscated, several were Italian Greyhounds. Earlier in 2014 a few people that went to the residence to purchase a dog notified the authorities of the conditions and that prompted the raid. 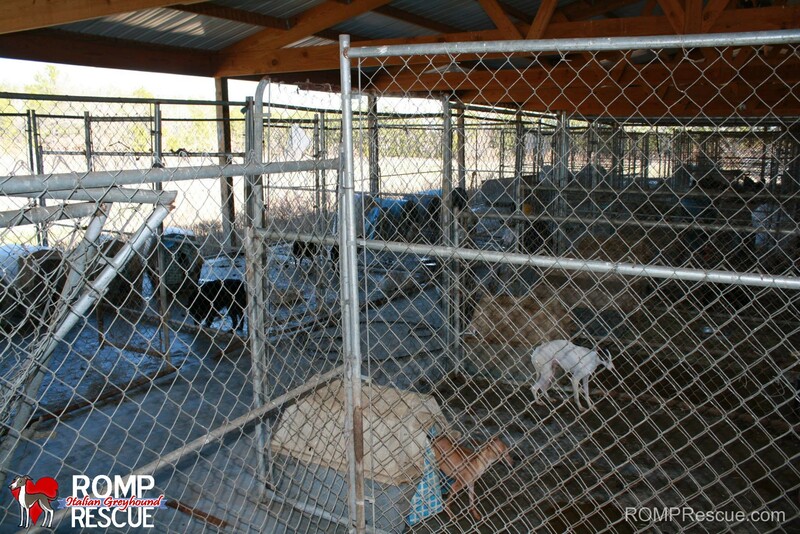 Jefferson County Sheriff’s Office and the Humane Society of the United States came to document the situation and remove all the animals from the premise (with the exception of the horses which need to be tested first before removing them) while the owners were taken into custody. James and Tara Best of Jefferson, were issued misdemeanor citations. Authorities said the couple is likely to be charged with animal cruelty. 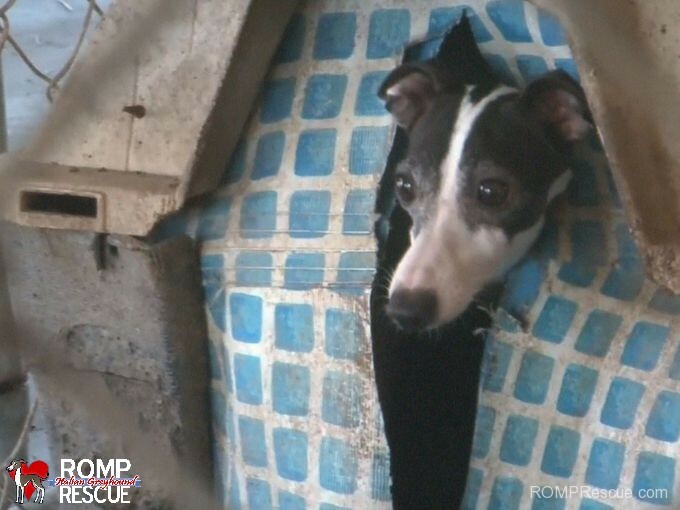 Currently, the dogs are considered part of the court case’s evidence and will not be available for rescue/adoption until after the case is closed (they are hoping in 30 days but one never knows). Humane Society of Saline County, other groups and other local vets are treating all the animals, several have sever medical issues that need immediate attention and most if not all have emotional aside from the physical damage. The vets on staff noted they saw severely emaciated dogs, animals that had jaw bone damage (from lack of dental and medical care over the years), matted fur, wounds, and other issues caused from years of neglect. 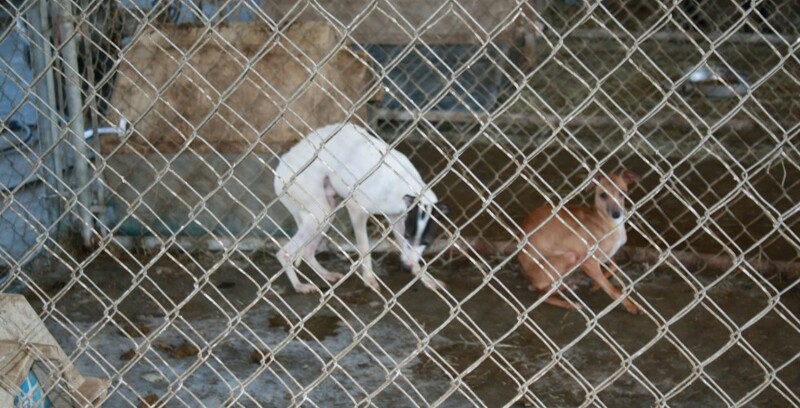 This entry was posted in ALL, News and tagged arkansas, bust, busy bee, hsus, human, iggies, itailian greyhound, italian greyhound, italian greyhounds, puppy mill, raid, rescue, society. Bookmark the permalink.